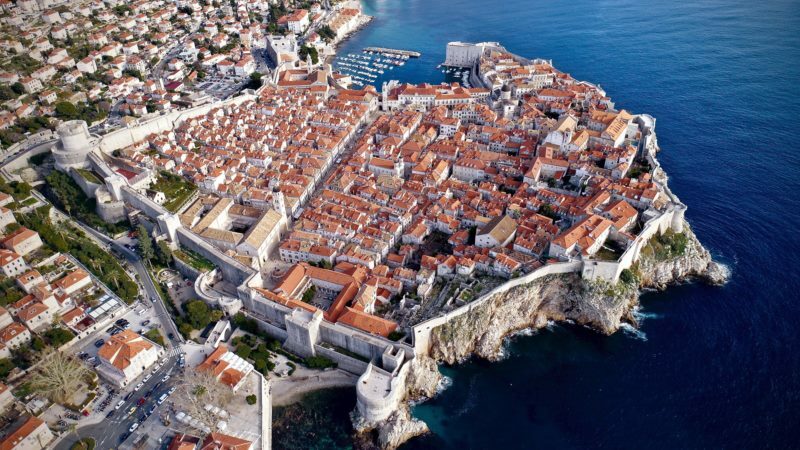 During the 2018/2019 winter season Dubrovnik will be connected with most foreign destinations to date, namely seven. Twice a week, Croatia Airlines, along with its regular flights to Zagreb, will connect Dubrovnik and Frankfurt, British Airways will connect Dubrovnik with London, Iberia with Madrid, and Vueling will connect Dubrovnik to Rome and Barcelona. For the first time during the winter months, the airline LOT will connect Dubrovnik and Warsaw four times a week, while Turkish Airlines will continue to connect Istanbul and Dubrovnik.